Ready to meet your deadline! Founded in London in 1923, Skegness Springs Ltd is a fourth generation family firm. Based in Skegness on the east coast of Lincolnshire since 1974, we are proud to offer a well developed, bespoke design and manufacture service to suit your needs. 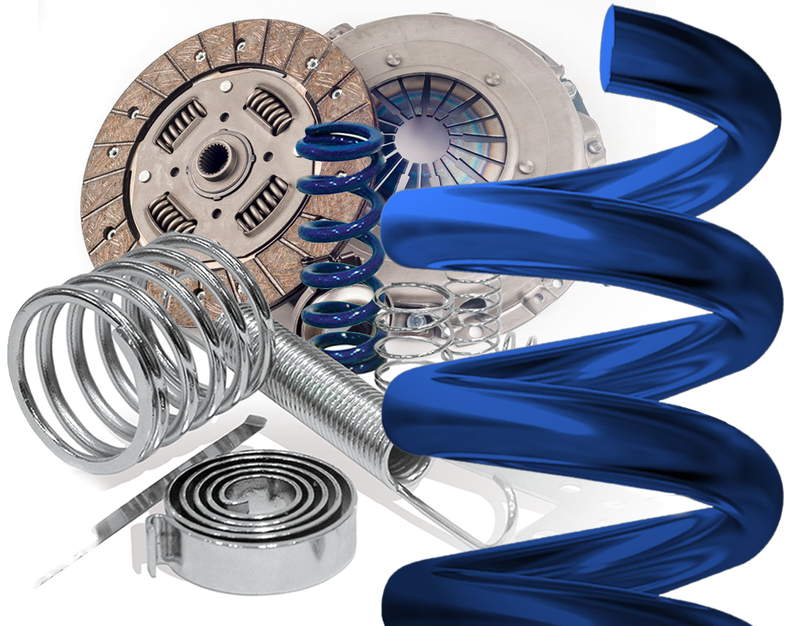 We offer an infinite range of compression, extension and torsion springs along with wire shapes and flat pressings. We offer a complete design and development service on our full range of springs, and are always happy to advise on any aspect of spring design and application. 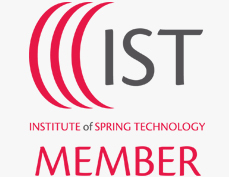 In addition to our own knowledge, we are able to call upon the technical resources of the Institute of Spring Technology (IST) and the UK Spring Manufacturers’ Association (UKSMA). EVERYTHING WE PRODUCE IS DESIGNED AND MADE TO ORDER. 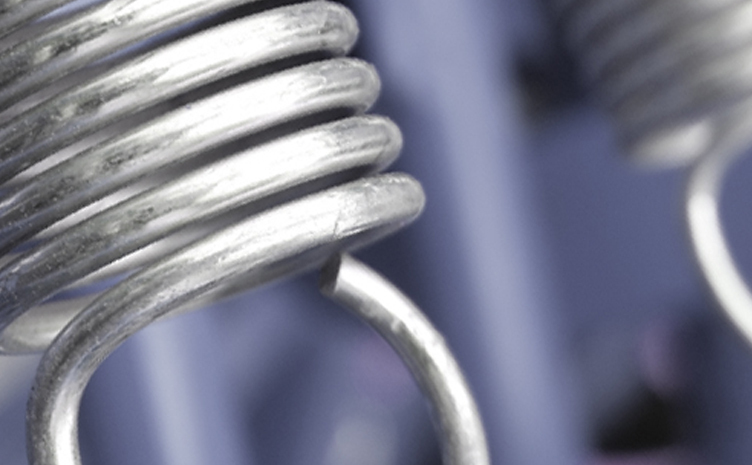 The most common type of spring used in the engineering industry, coiled springs which are relatively easy to design and manufacture. Extension springs are closed-coiled springs used where a force is required to pull between two points. 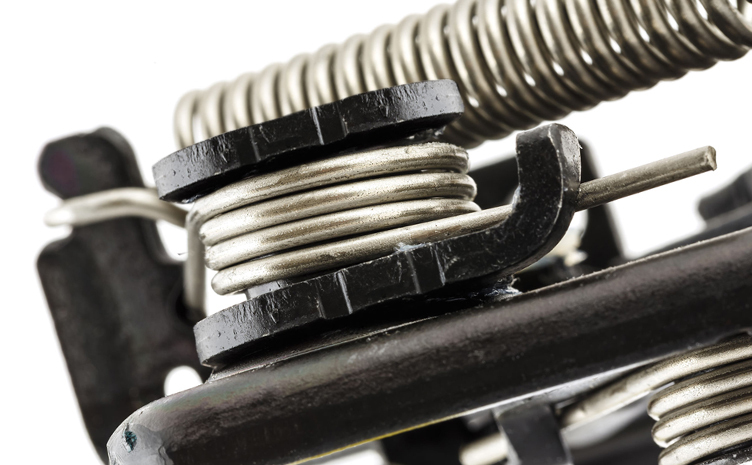 Torsion springs can be made from round or square wire, round is considerably cheaper and easier to manufacture. Our range of flat strip products covers an infinite range of shapes and sizes. 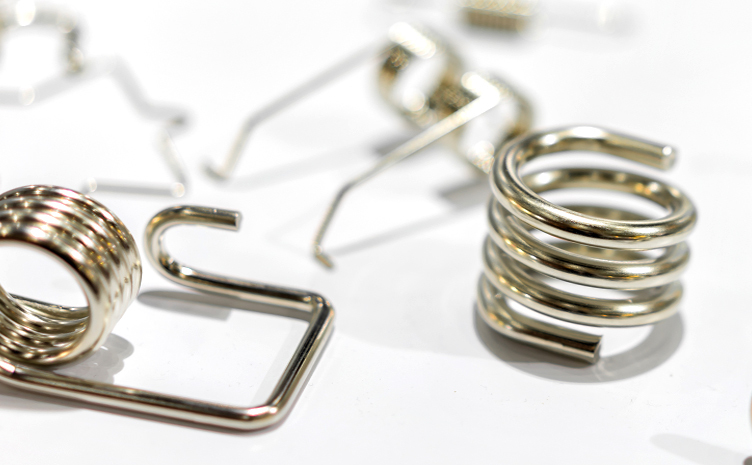 Our range of wire shapes covers an infinite range of shapes and sizes. Our product development service is a complete solution to your spring problems. Skegness Springs can produce springs for any application. 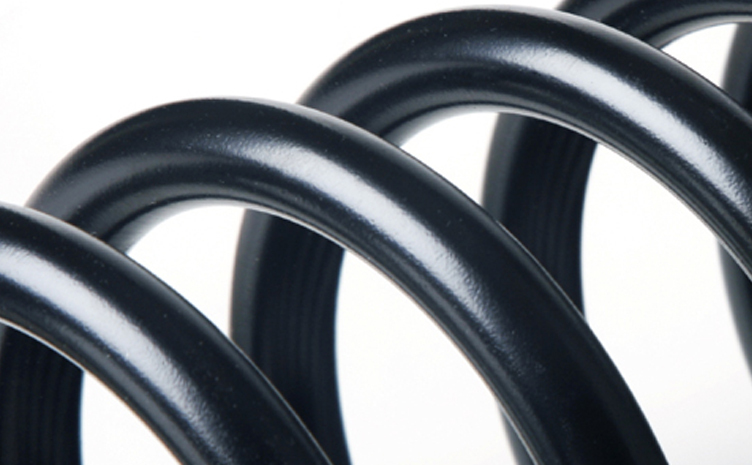 All of our springs are designed an built bespoke to your requirements. Please call to discuss your requirements. Many of our operate in a 24/7 environment. With a complete range of materials in stock and a production team capable of meeting tight deadlines without compromising quality, we can offer the flexibility to respond to the most urgent of requirements – manufacturing and delivering on the same day if necessary. From prototyping and one-off development items to emergency assistance for breakdowns and large multi-batch production runs, Skegness Springs apply the same exacting standards at every stage of production. 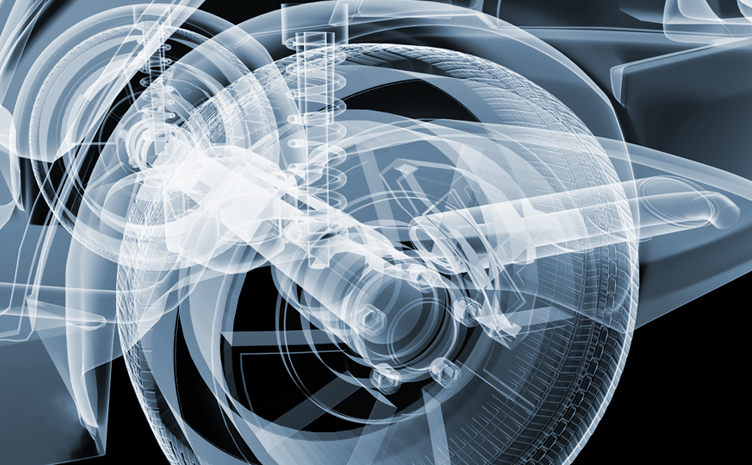 All the materials we use conform to recognised British, European or International standards and mechanical tests are performed throughout the production process. 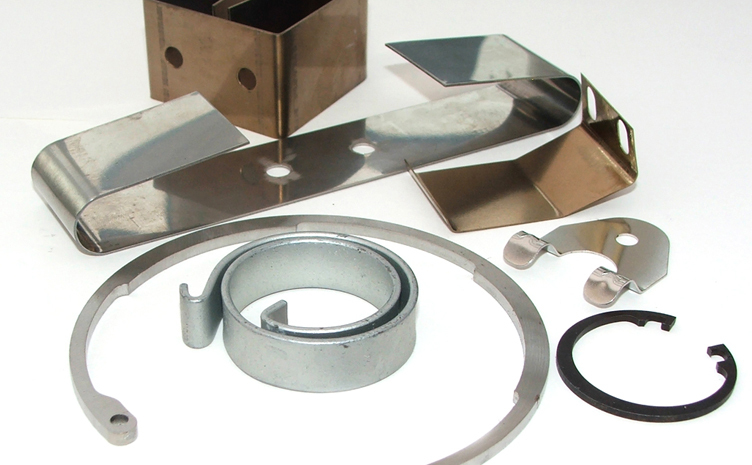 We work to tolerances requested by our customers, or to standard manufacturing tolerances specified in BS 1726. We are able to supply printed load-test reports, material certificates and certificates of conformity when required. 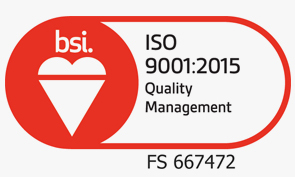 We are members of the Institute of Spring Technology and the UK Spring Manufacturers' Association, and are ISO9001:2015 certified by BSI.